Need to rent a PA system for your special event? 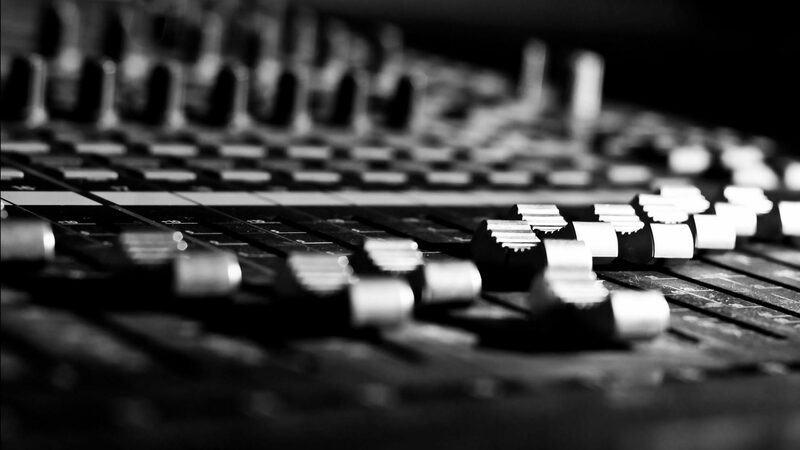 We offer mixers, speakers, monitors, power amps, microphones, cables, and more. Our rental department also includes a guitar, bass, set of drums, and amplifiers for rent. We are your one stop for band instruments! New & Used plus an affordable rental program! Call us for more information 256-383-7454! Contact Counts Brothers Music for your installation needs. Whether it's for your church, club, school or other venue, we can provide experience and expertise. FREE Consultations and Estimates on Sound System Installs, Sales, Service, Upgrades & Repairs. Call James or Niles for more details at 256-383-7454. Counts Brothers Music offers quality repairs by professional technicians on amps, sound equipment, keyboards, electronics, guitars, basses and other stringed instruments, as well as band instruments, too. All work is guaranteed! We also provide warranty repair services for Fender, Martin, Peavey and more. Call for more details at 256-383-7454.